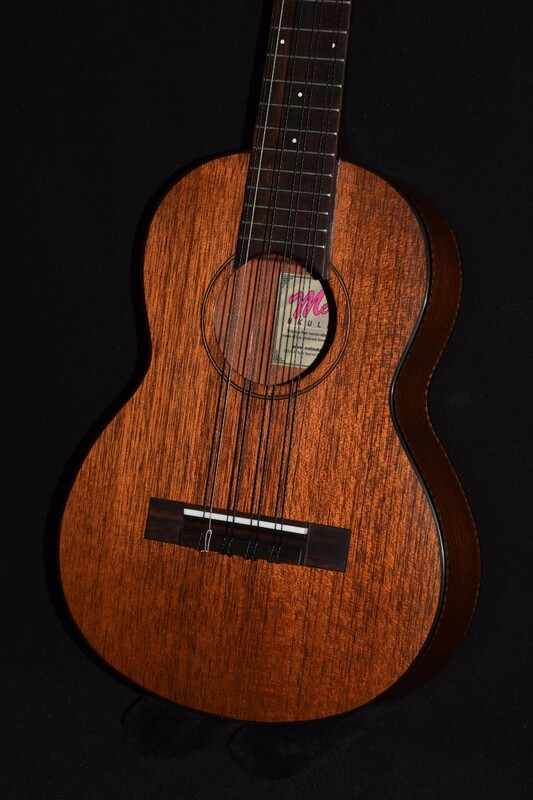 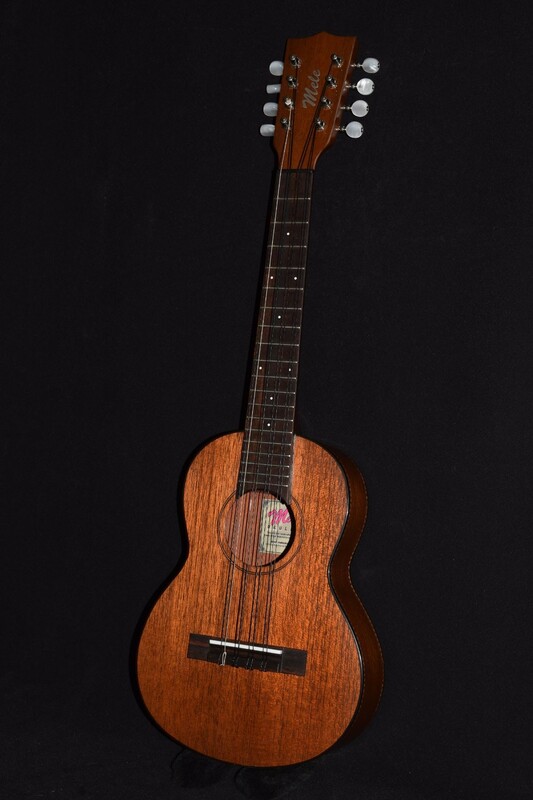 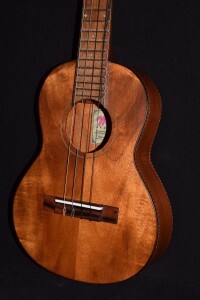 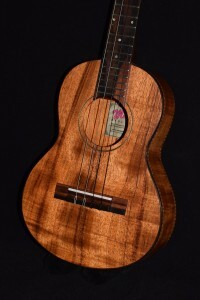 The 8-string is the fullest-sounding tenor ukulele. 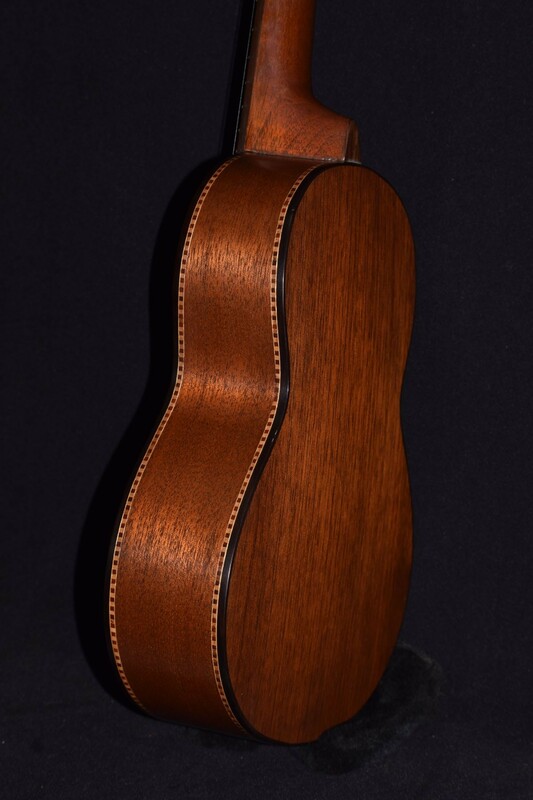 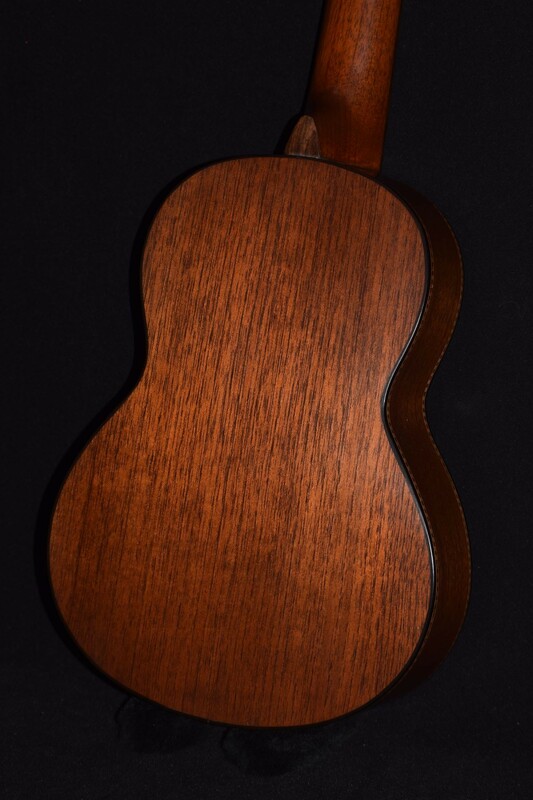 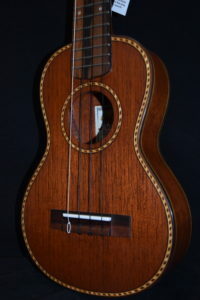 Also known as a “lili’u” or a “taropatch” or “taro patch fiddle”, it has all 4 strings doubled; the G and C in octaves and the E and A in unison. 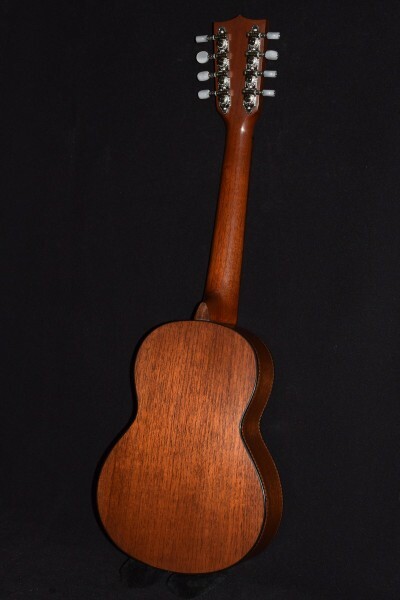 Because of our proprietary non-adjustable steel truss rod, our 8-strings have the slimmest, most comfortable necks around. 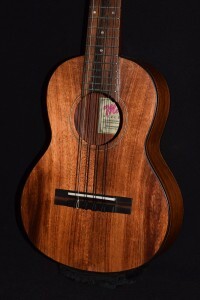 Ebony fingerboard & binding, Grover tuners.